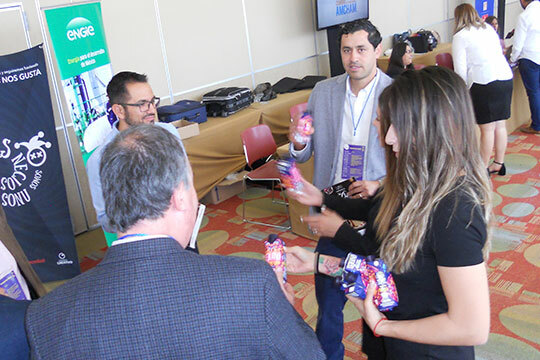 Businessmen Summit has distinguished as the most important event of the American Chamber of Commerce in Latin America. 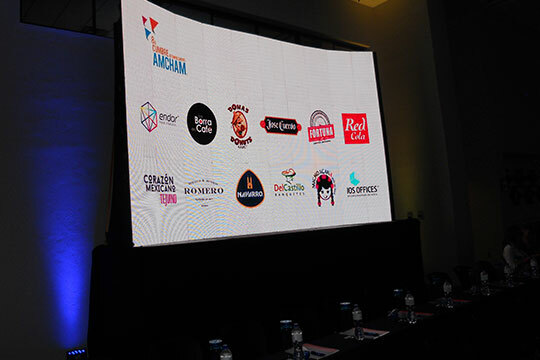 ANCHAM is an organization focused to build a better environment for business, to ease commercial exchange and the integration between Mexico and the United States; in this way its favors the development and competitiveness of companies in the region. 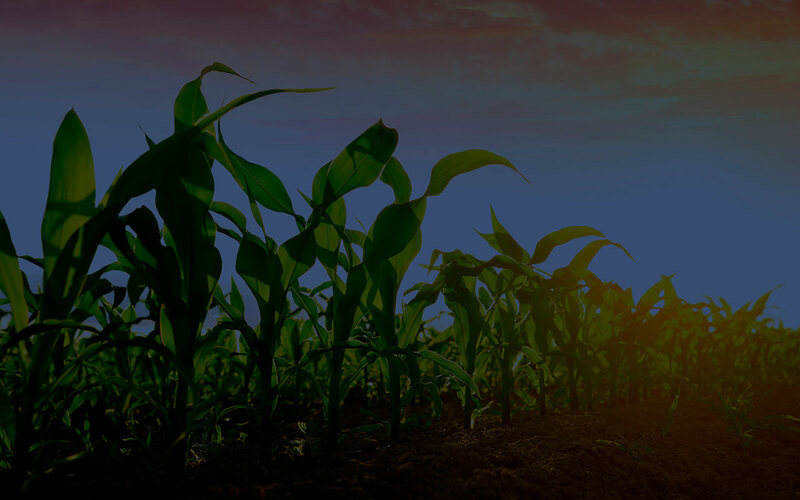 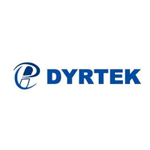 Contributes in an important way to social development and economic growth of the country, as the 1450 companies grouped represents 21% of national gross domestic product and generates 2.5 millions of direct formal jobs and more than 6 millions of indirect jobs.  Nowadays like in our ancients times, we will go through the markets in order to explore, discover and join with experiences, people and products which give color to the everyday. 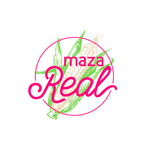 La Luz Market is one of them, the organizer’s philosophy consists you will find just unique, natural, original, free of chemicals, eco friendly and original products offered directly by producers and merchants locals hand’s. 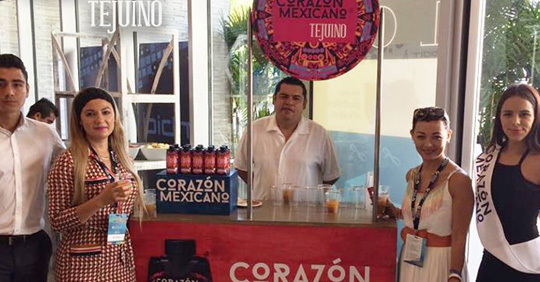 One of the novelty well received by the “regios” people was Tejuino Corazón Mexicano for being a prehispanic beverage ready to drink, non conservatives and natural ingredients. 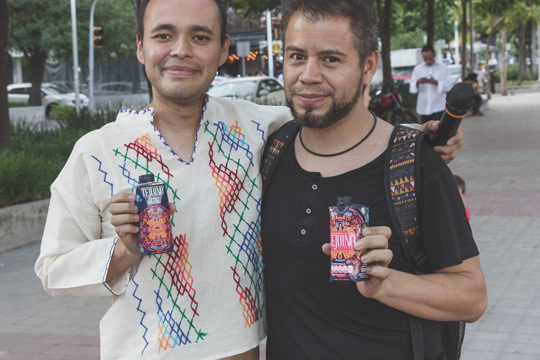 Last August 24th edition on occasion of the Rufino Tamayo birthday’s was organized at the park of the same name. 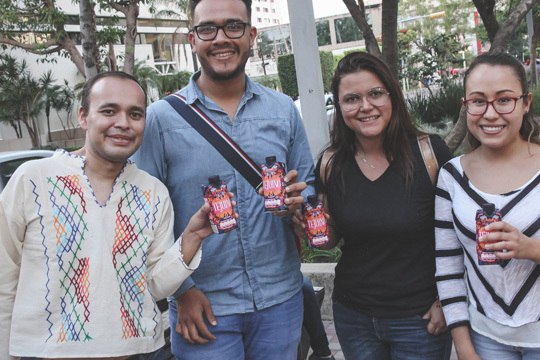 In order to remember him the assistants participated with other four artists: Cabeza, Correoppol, Héctor Iván González y Yuyo del Valle, creating a giant puzzle based on the piece “Dualidad” from Rufino Tamayo. 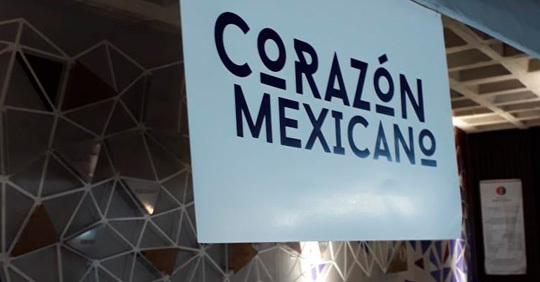 If you are in Monterrey and you want to know the places and dates of Mercado La Luz, just follow them on facebook @mercadolaluz. 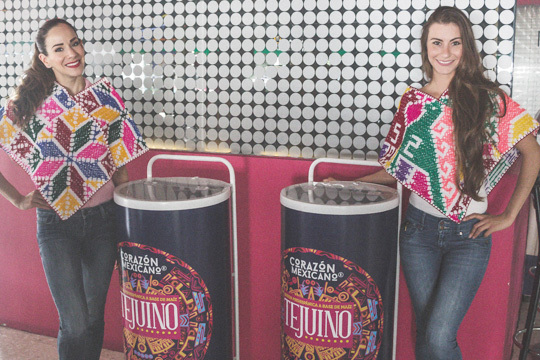 One of the most emblematic places in Guadalajara is the Chapultepec Avenue named originally La Fayette, it has several monuments and surrounded by all the La Perla Tapatia’s glamour.  The beauty and breathed are present on its ridged and the benches disposed for the pedestrian relaxation, who can admire the Niños Heroes and Zaragoza sculptures, the fountains or perhaps some of the cultural manifestations usually performing during the weekend. 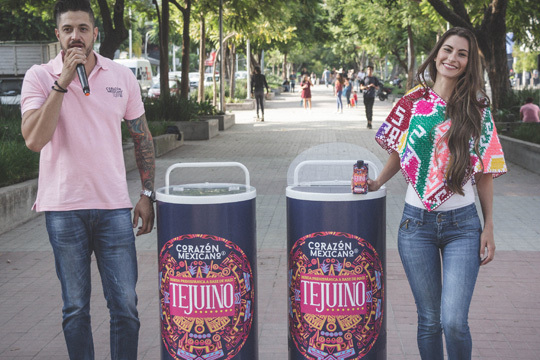 Last july 27th on friday, a minstrel surprised visitor and diners at bars and restaurants of the Paseo de Chapultepec area to tell them how we share the pride of having Corazón Mexicano, rediscovering our traditions like drinking Tejuino. 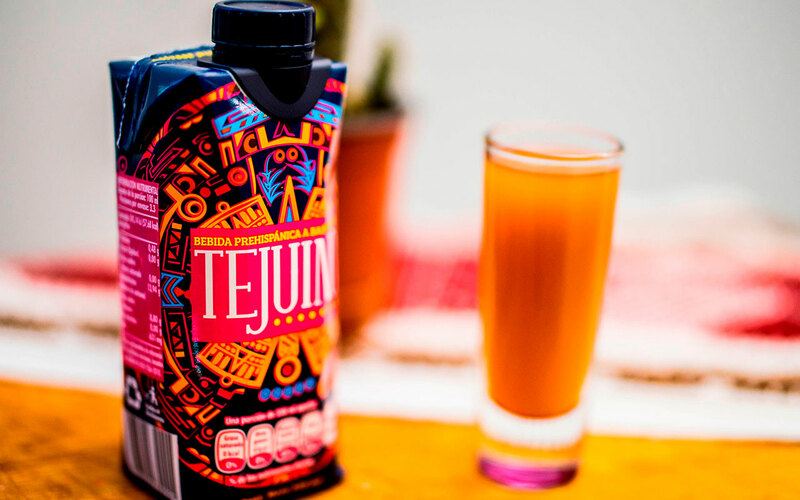 Yes, you read it well, now you can enjoy a refreshing tejuino during a flight at 34,000 feet or wherever you want. 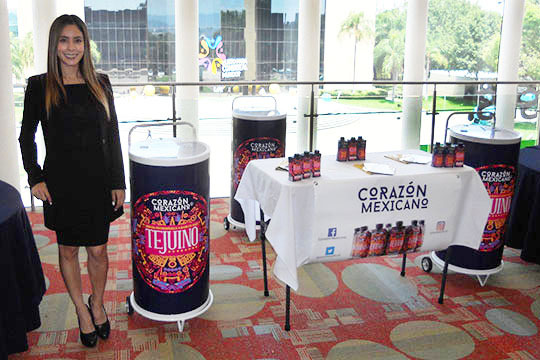 Tejuino Corazon Mexicano is the only one ready to drink in tretra pak and without preservatives. 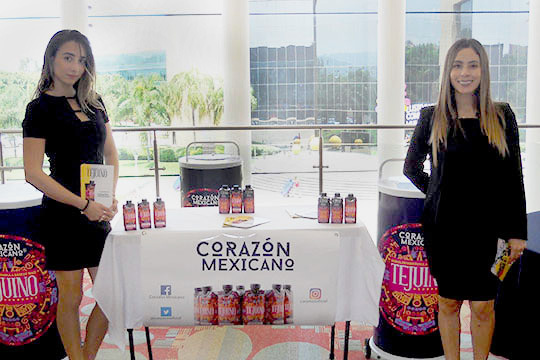 Jalisco is a state that gathers together a big number of the nationals industrial entrepreneurs. 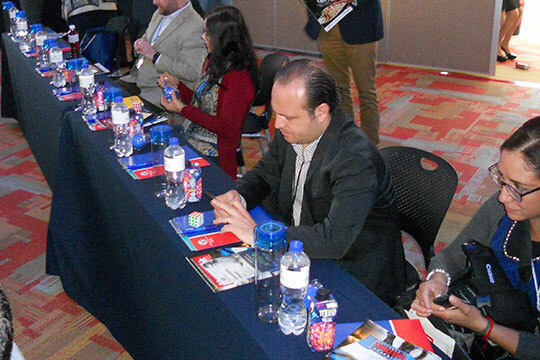 Puerto Vallarta was chosen to be the spot of the 4th Industrial Convention, event which has consolidated as the reference point for the country’s west zone industry. 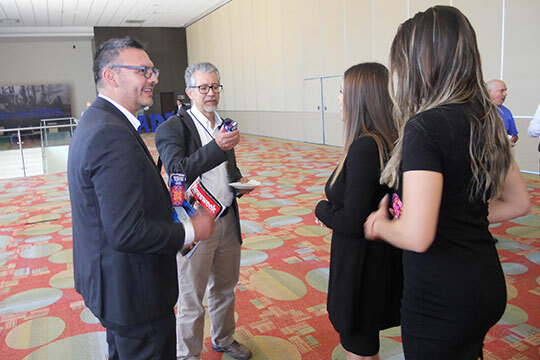 Last May during three days of meetings, the industrials could exchange their own ideas and experiences, as well as apprenticeship of facing this year’s problematic. 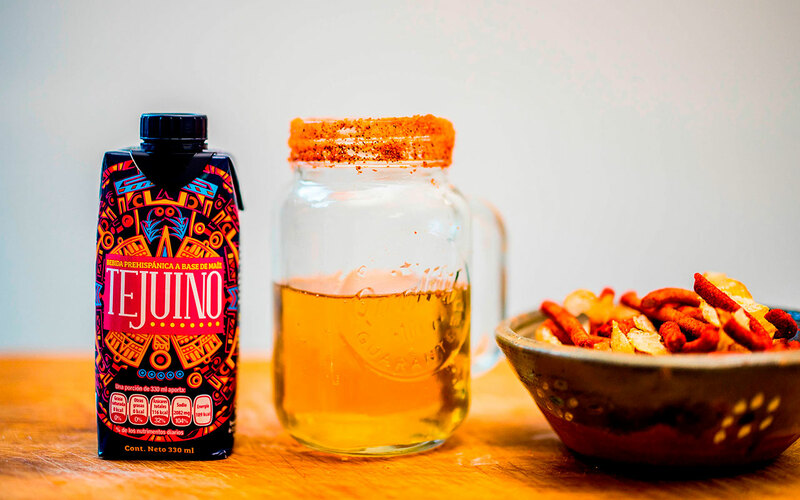 Couldn’t miss the presence of the mexican entrepreneur like Tejuino Corazón Mèxicano’s creators, who has put the Jalisco name and the traditional beverage on top, on having achieved its more than 100,000 units batches packaging.¡Congratulations! 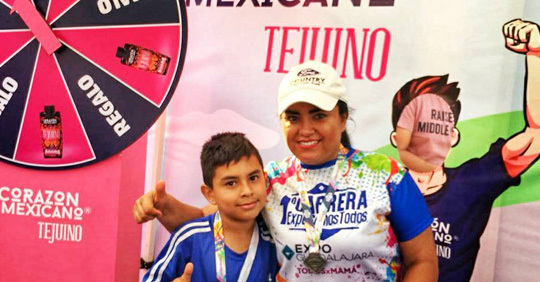 We accompany the 2000 runners who participate at 4th Run of the serie “Jalisco Corre” with the Somos Todos Expo theme, everybody running 5 kilometers along the Marcos Otero Avenue and having Los Arcos del Milenio as main stage. 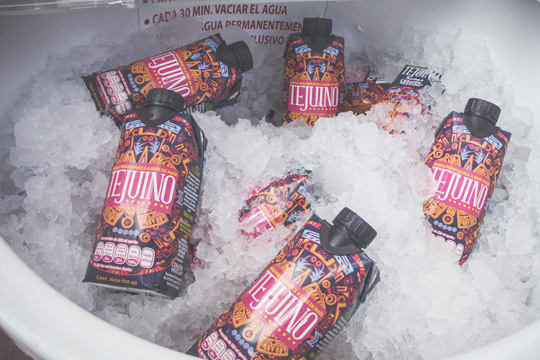 Families, experienced runners, runners that don’t run, shared all together the sunday and enjoyed a Tejuino Corazón Mexicano, a taste with history to enjoy and recover strength. 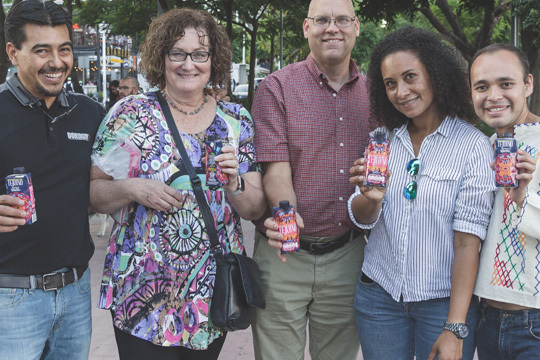 Congartulations runners!